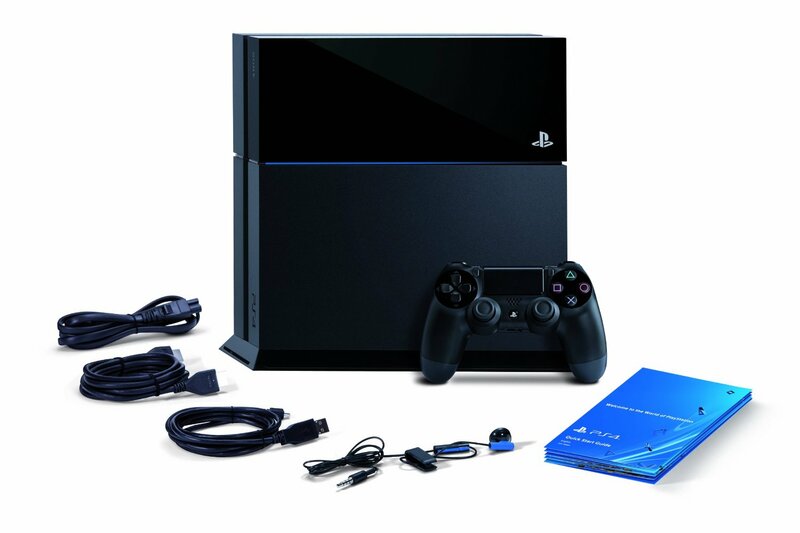 Sony shared some details last month about their new console – the PlayStation 4. From the start of its sale in November 2.1 million units of the PS4 were sold with 700 000 of them being sold in Europe, Asia and Australia where the console was available in the last two days of November. At the initial start of selling the PS4 one million were sold for only 24 hours.